Rich. Flavorful. Satisfying. And that’s just our story. Maruchan's story first began in 1953 when a young and determined Japanese visionary named Kazuo Mori started a small, frozen fish distributorship in Tokyo. Through hard work, commitment and perseverance, Mr. Mori's modest company soon grew into a successful food company, known as Toyo Suisan. And they weren't going to stop at frozen fish. We were just getting started. In 1961, Toyo Suisan branched out of the fish storage and distribution business and entered the instant ramen noodle business. They did so because they had a dream of creating a convenient, high quality, and affordable noodle product for all the people of the world. So, after gaining popularity in Japan, Toyo Suisan looked to challenge the new market in the United States and in 1977 Maruchan, Inc. started manufacturing ramen and smiles from Irvine, CA. 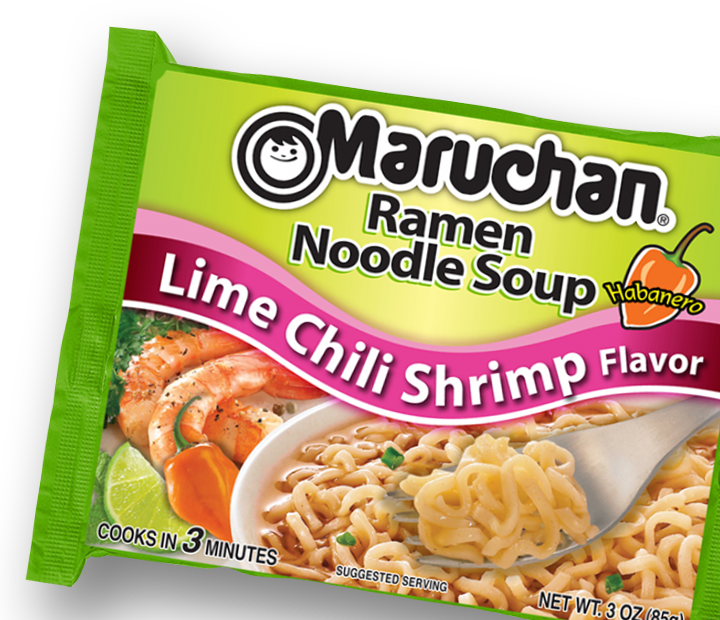 Today, we have manufacturing facilities across the country, bringing you all the classic Maruchan favorites as well as exciting new products each year. 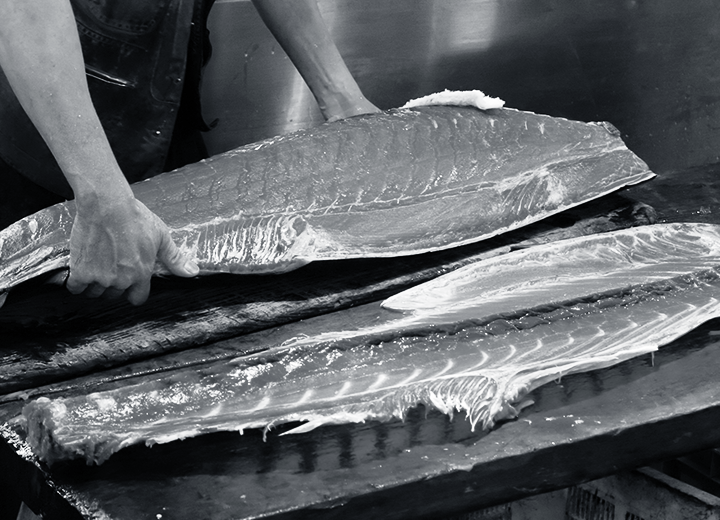 And as we continue to grow, we promise we will never waiver from the commitment to the highest quality and standards that Kazuo Mori founded in 1953. 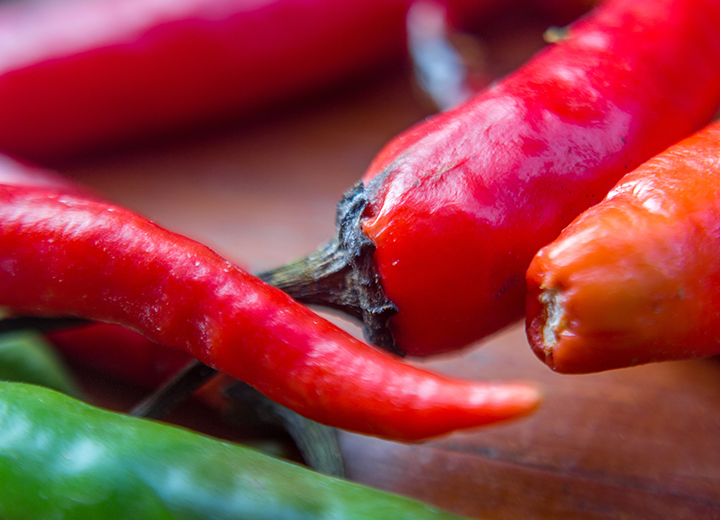 Those are the fine ingredients that made us. They are the flavors of who we are. We know. It’s hard to pick which Maruchan is your favorite because there are just so many yummy ones to choose from. 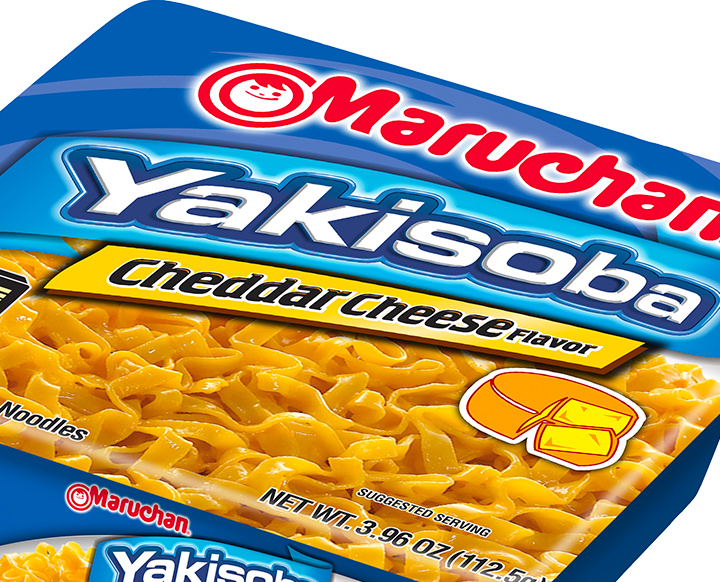 Whether it’s something spicy or something savory, stir-fry yakisoba noodles or ramen noodle soup, Maruchan has lots and lots of options for whatever you or your family are craving. 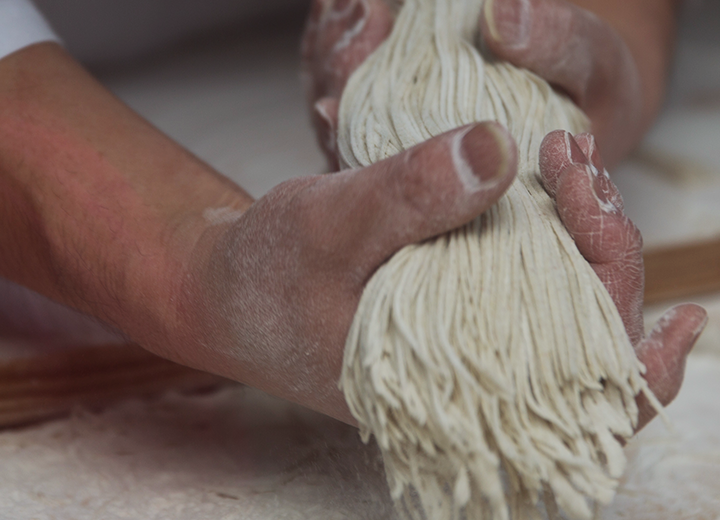 We make sure our noodles have the authentic taste and texture of true ramen noodles made from scratch. Our wide variety of noodle products boast flavorful seasonings and savory soups that are sure to put a smile in your bowl. We provide consistent satisfaction year in and year out. We’re ramen you can rely on. Every bowl. Every bite. Every time.